10 Books Written By Africans You Must Read Before You Die From classic tales of humour to serious accounts of human triumph in the face of adversity, here's a selection of the finest fiction and non-fiction written by Africans. The book builds itself around Nnu Ego, a young mother to many children in a polygamous home set in the 1950s who despite her joys and struggles as a mother to many, dies friendless and alone middle age. Joys of Motherhood is a powerful commentary on polygamy, patriarchy and women’s roles in Nigeria. Set in the fictional Free Republic of Aburiria, Wizard of the Crow dramatizes with corrosive humor and keenness of observation a battle for control of the souls of the Aburirian people. Fashioning the stories of the powerful and the ordinary into a dazzling mosaic, this magnificent novel reveals humanity in all its endlessly surprising complexity. Americanah is a story of love that knows no borders and is as wide as the space between three continents. Full of vivid characters and imagery, it tells of uncomfortable truths in funny and warm chapters. Achebe tells two intertwining stories, both centering on Okonkwo, a “strong man” of an Ibo village in pre-colonial and colonial Nigeria. The first, a powerful fable of the immemorial conflict between the individual and society, traces Okonkwo’s fall from grace with the tribal world. The second, as modern as the first is ancient, concerns the clash of cultures and the destruction of Okonkwo's world with the arrival of aggressive European missionaries. Set in Ghana post-independence, Ayi Kwei Armah weaves beautiful poetry, intellectual insight, and explicit imagery into his story. The reader can truly feel the struggle and search for balance of the protagonist. Humorous at times, depressing at others, The Beautyful Ones Are Not Yet Born is a moving masterpiece. This book is a sequence of reminiscences, recounted by recently widowed Senegalese schoolteacher, Ramatoulaye Fall, in form of an extended letter. The letter, addressed to an old friend, is a record of her emotional struggle for survival after her husband's abrupt decision to take a second wife. Although his action is sanctioned by Islam, it is a calculated betrayal of his wife's trust and a brutal rejection of their life together. In this debut memoir, Wainaina takes us through his school days, his mother’s religious period, his failed attempt to study in South Africa as a computer programmer, a family reunion in Uganda, and his travels around Kenya. Resolutely avoiding stereotype and cliché, Wainaina paints every scene with a highly distinctive and hugely memorable brush. 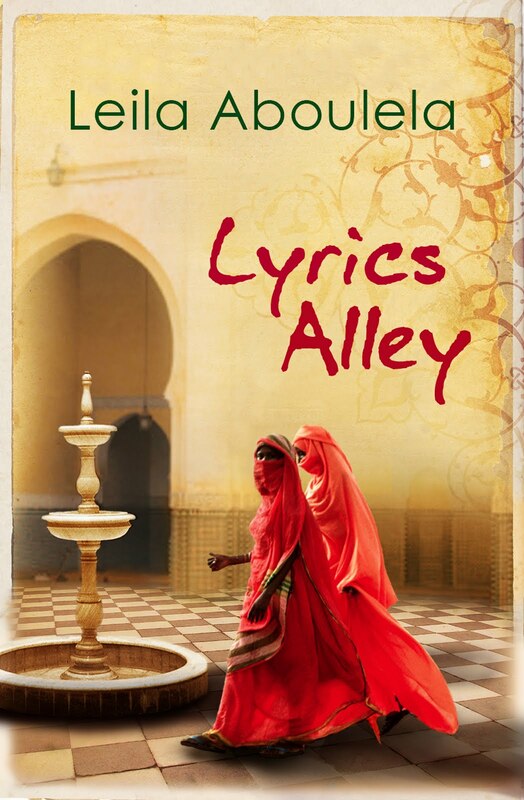 Lyrics Alley is the story of an affluent Sudanese family shaken by the shifting powers in their country and the near-tragedy that threatens the legacy they've built for decades. Moving from Sudanese alleys to cosmopolitan Cairo and a decimated postcolonial Britain, this sweeping tale of desire, loss, despair, and reconciliation is one of the most accomplished portraits ever written about Sudanese society at its independence. The Dark Child is a memoir of Camara Laye's youth in the village of Koroussa, French Guinea. In it, Laye marvels over his mother's supernatural powers, his father's distinction as the village goldsmith, and his own passage into manhood, which is marked by animistic beliefs and bloody rituals of primeval origin. Eventually, he must choose between this unique place and the academic success that lures him to distant cities. Long Walk To Freedom is destined to take its place among the finest memoirs of history's greatest figures. Here, for the first time, Nelson Rolihlahla Mandela tells the extraordinary story of his life—an epic of struggle, setback, renewed hope, and ultimate triumph.